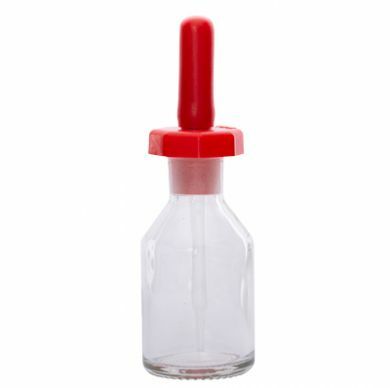 Small 30ml clear glass dropper bottle made from soda lime glass. ideal for storing extracts and flavours to add to dishes. 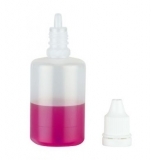 Also ideal for use when adding liquid/puree final details to a dish when plating.